You are here: Chas Everitt International Property Group Latest News Chas Agents Top Pretoria agents join our team! 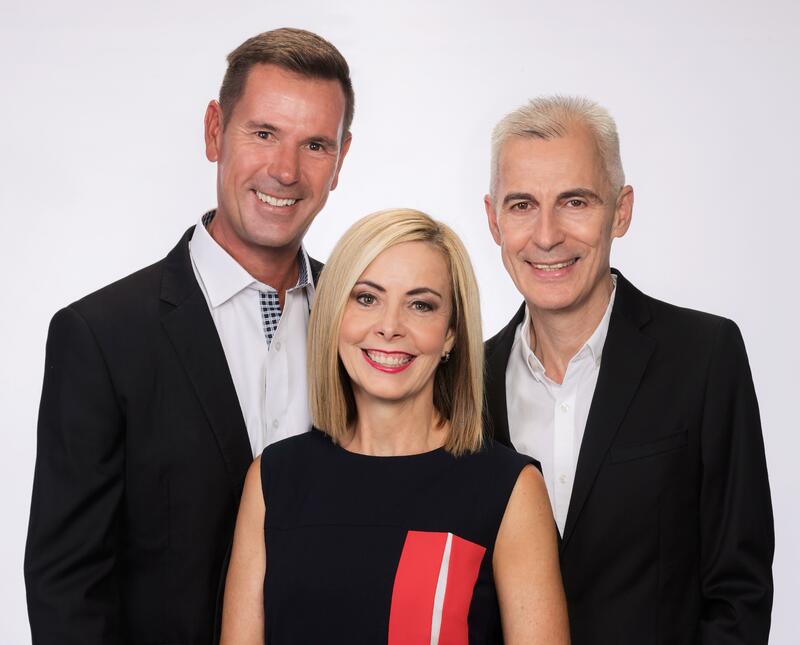 Chas Everitt International is proud to announce that award-winning real estate team Rob and Wendy Hoffman have decided to join Herman Louw on the management team of our Pretoria franchise, which opened late last year. Having been in the industry for eight years, Rob and Wendy are moving across from another national real estate group, where they won many accolades as the leading sales agents at their branch for the past five years and as the top performers in the entire Northern region for the past three years. Much in demand among their loyal clientele in Waterkloof, Brooklyn and other sought-after suburbs in Pretoria's Old East, this well-known couple will continue to be involved in marketing and selling properties, but are also determined to help build Chas Everitt International Pretoria into a major player in the city's real estate market. Along with Herman, they are currently conducting a city-wide recruiting drive to encourage both experienced and aspiring agents to join the company, and already have a strong team of more than 20 people. They note that the Pretoria/Tshwane property market will always provide major opportunities for estate agents because of the huge diversity of homes on offer to suit all tastes, lifestyles and budgets, and their immediate plan is to have an agent operating in every suburb to the East and North of the city centre within the next few months. They also emphasize that while established agents are always welcome, prospective agents should not hesitate to apply, because the renowned Chas Academy training programme will turn them into top achievers in a very short time. If you are interested in joining the dynamic Chas Everitt International franchise in Pretoria, you are welcome to contact Herman (083 669-5730), Rob (083 266-3798) or Wendy (083 266-3799).